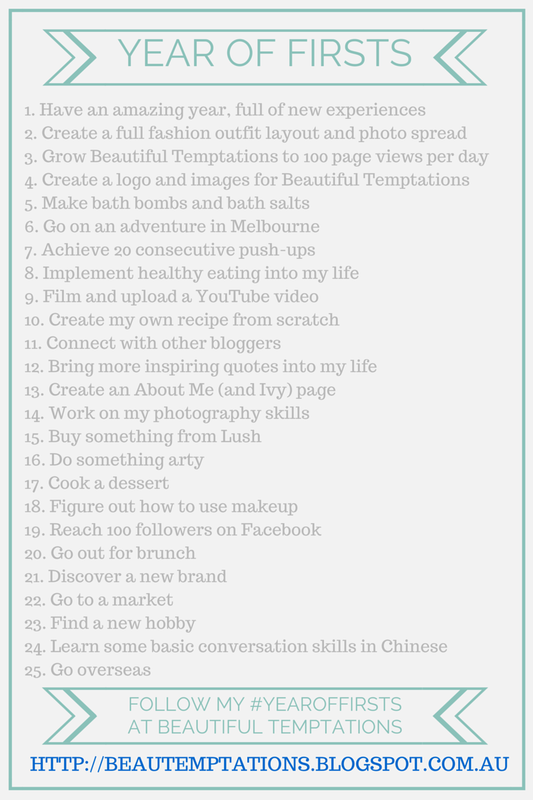 Today I want to feature a few amazing Sukin products I love. "This gentle creamy treatment promotes healthy skin circulation, refining texture and smoothness, leaving clean radiant skin." I love this product and it is a non-abrasive, natural facial scrub. It manages to clean my skin and pores without clogging them with nasty chemicals. I use it every couple of days and rotate with another facial scrub. For only $9.95, this really is an affordable natural facial scrub. 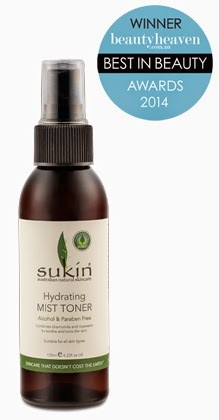 "This alcohol-free, skin hydrating mist combines chamomile and rosewater to help soothe, tone and cool tired skin. Use after cleansing or whenever your skin feels tired or stressed. Perfect for hot days, long flights or long days in an air-conditioned environment." I always take this travelling and on plane flights as it keeps my face hydrated and refreshed. There's nothing worse than hoping off a 10-hour flight feeling shrivelled up and dry. A perfect travel companion and a convenient size. This product costs $9.95 also. Do you like Sukin? If so what is your favourite product?